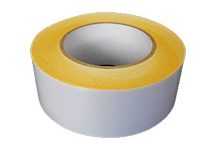 We provide quality products that are backed up by innovative solutions and comprehensive technical support. 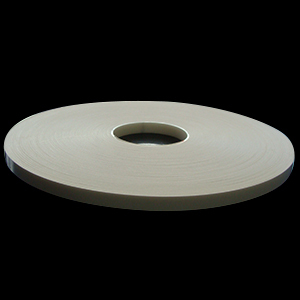 We offer expert advice and provide customized solutions. 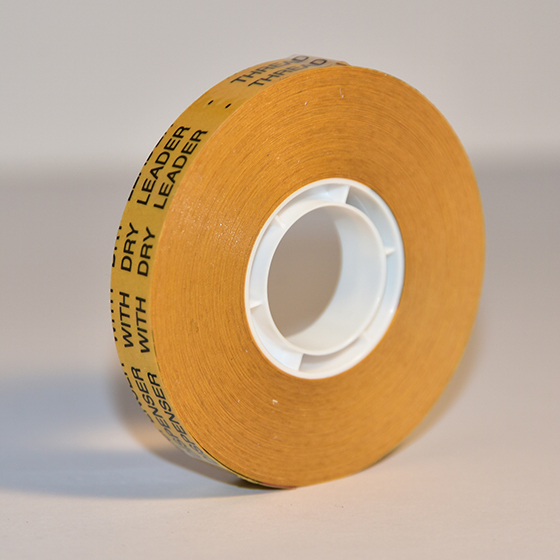 The team at Premier Tapes have over 30 years of experience in the construction, industrial and technical adhesive tape industry, and we’ve moved with the times to bring you quality products that are innovative, flexible, versatile and strong. 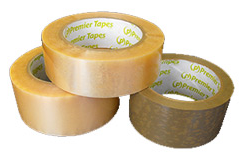 At Premier Tapes, we like to focus on the most effective and workable solutions for our customers – so size is never an issue. 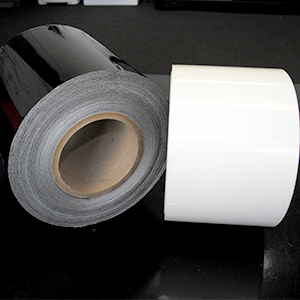 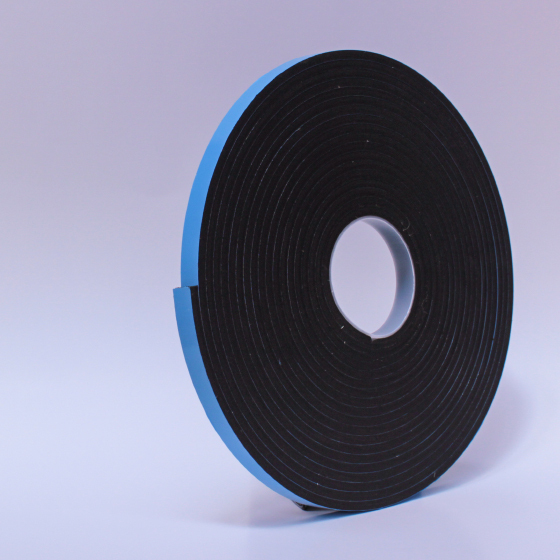 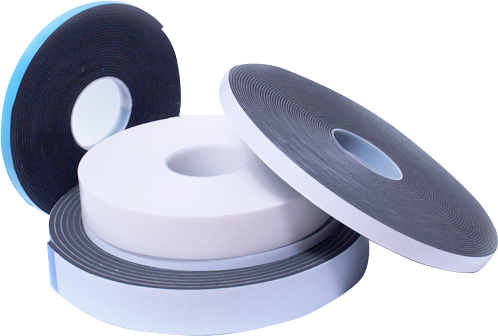 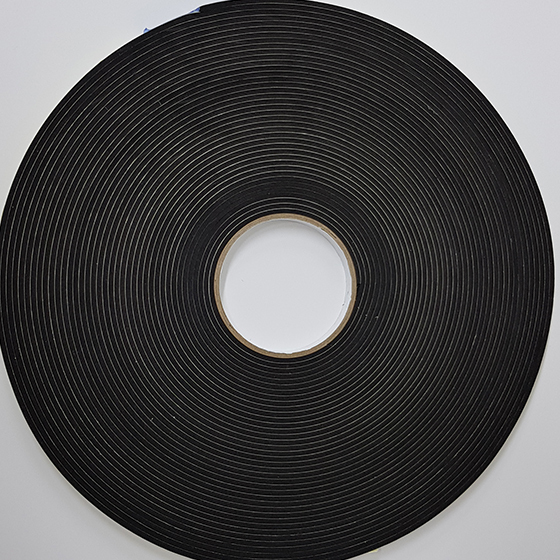 We know how unique some industrial and technical tape requirements can be, and we can customize a foam tape solution for you that is single or double sided, and sliced to the exact width specifications that you require. 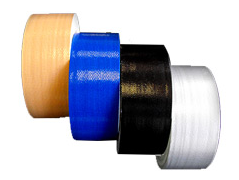 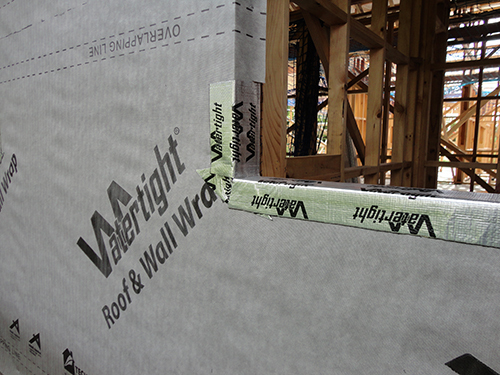 We’re proud of our products at Premier Tapes, and we take even more pride in the premier customer service that our team provides. 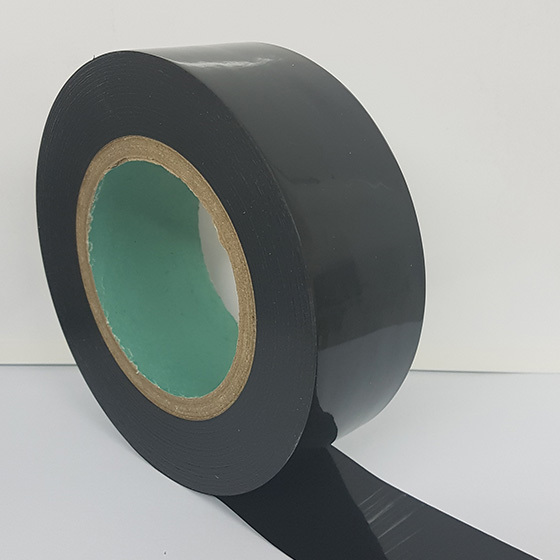 Contact Premier Tapes for all your construction, industrial and technical adhesive foam tape requirements – we’ll give advice and provide the perfect adhesive tape solution customised to your specifications and requirements. 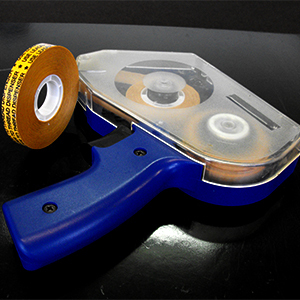 GS1 standard and bar coding allow businesses to seize opportunities in areas such as traceability, inventory management, point-of-sale/use and collaborative planning.